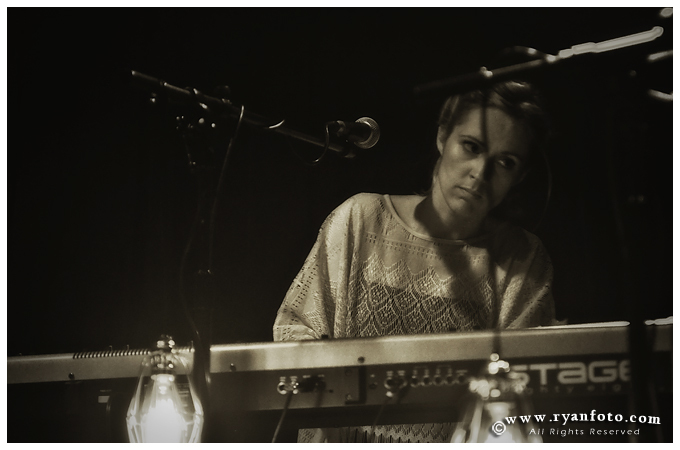 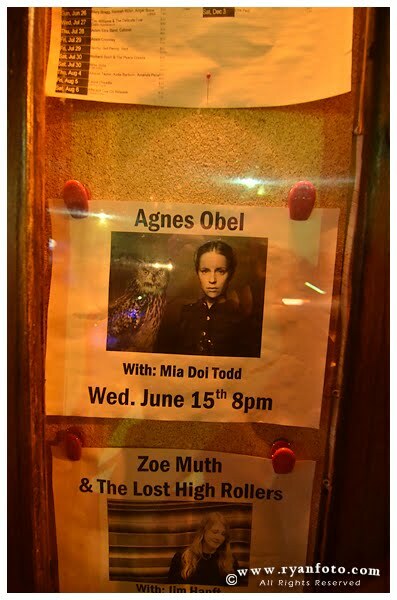 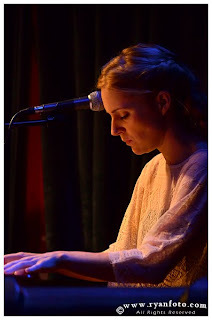 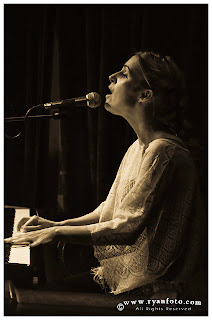 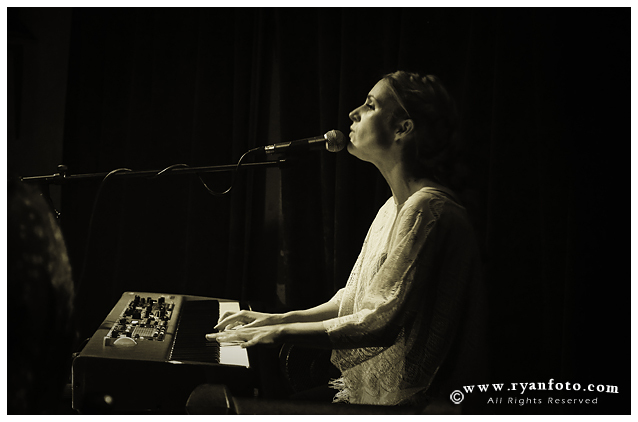 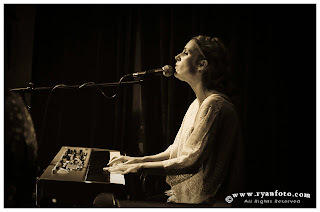 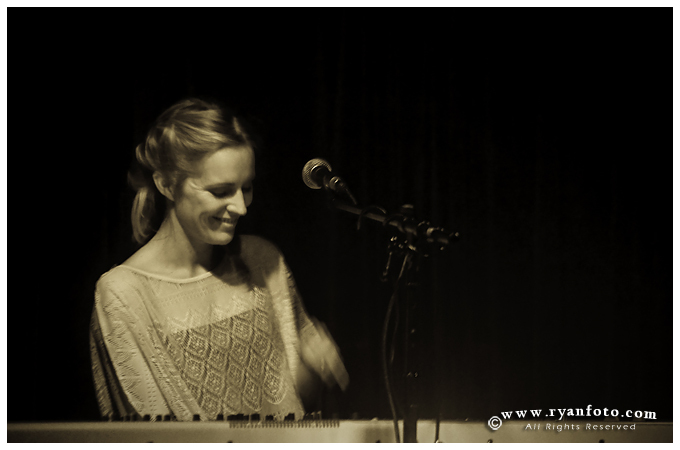 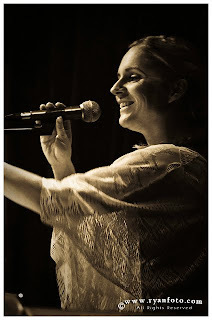 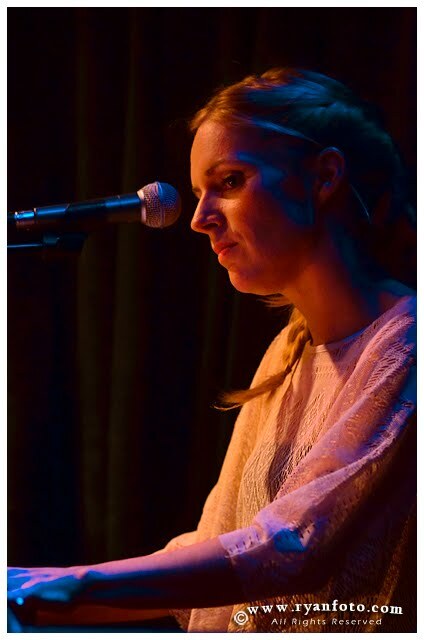 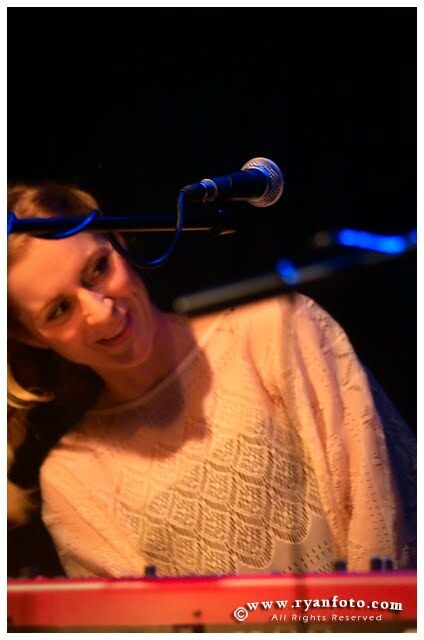 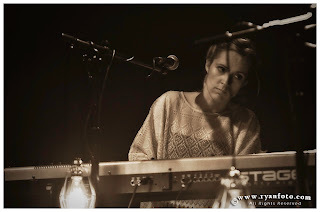 The Danish songwriter/composer Agnes Obel performed at the Tin Angel in Philadelphia, PA on Wednesday. 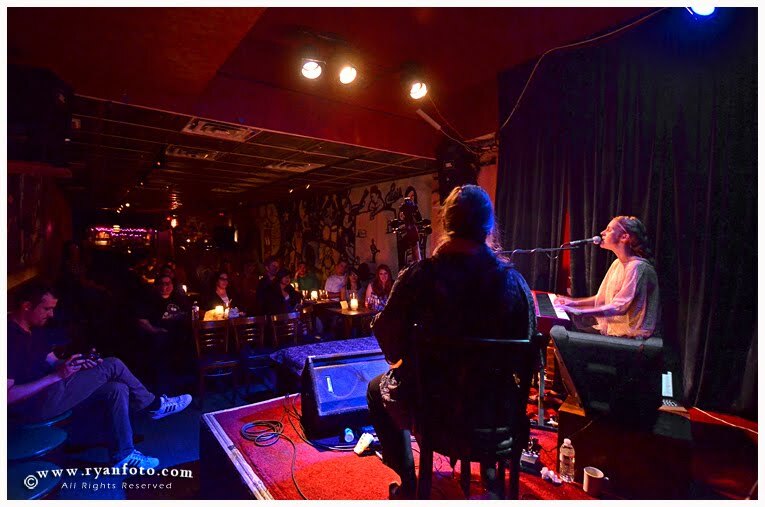 The Tin Angel was the very last stop of her first US tour. 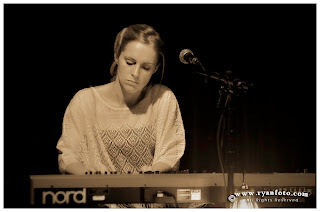 She is an amazing pianist with beautiful vocals.